Our friendly, expert team will work with you from start to finish to ensure your project is a success. Every project is value engineered by our proactive, hands-on approach. All our clients get access to our senior management team, enabling faster decision-making, greater transparency and a more proactive approach to addressing challenges and issues, should they arise. All our team members are driven by our values of integrity, passion, commitment, ambition, pride and innovation. 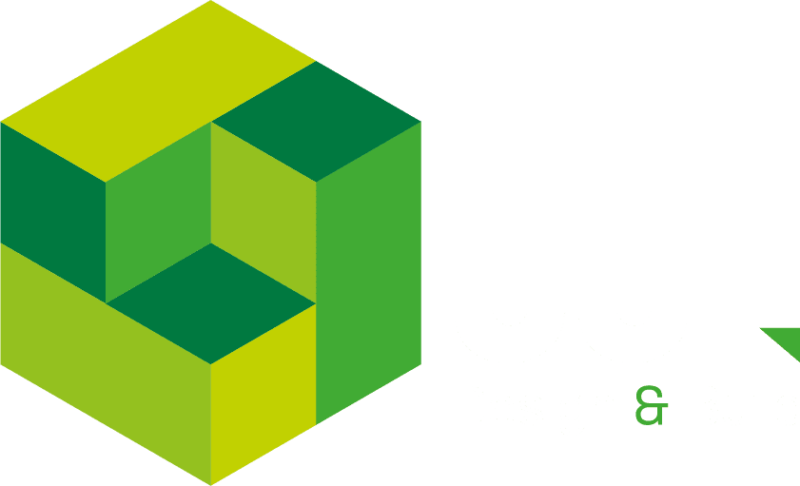 JJL Design and Build is a commercial building and civil engineering contractor.